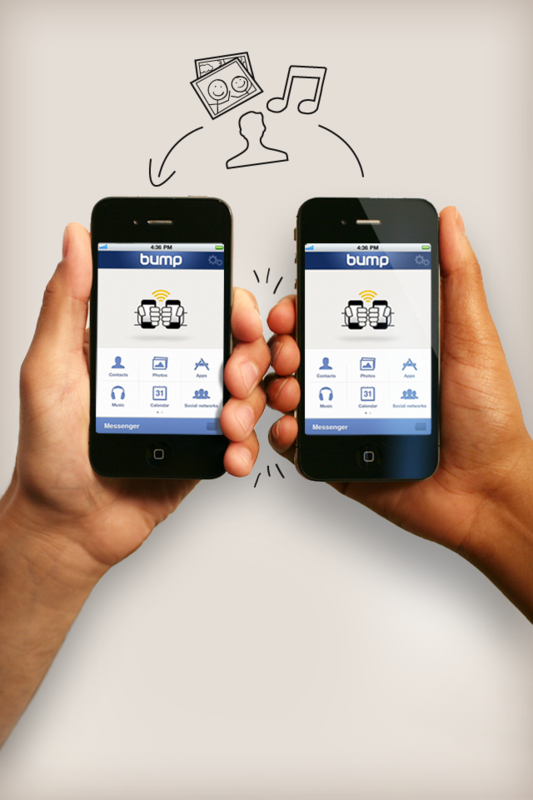 Bump | iPhone Social Networking apps | by Bump Technologies, Inc.
Bump™ makes sharing with people as simple as bumping two phones together. Just pick what you want to send, then hold your phones and gently bump hands with another Bump user. 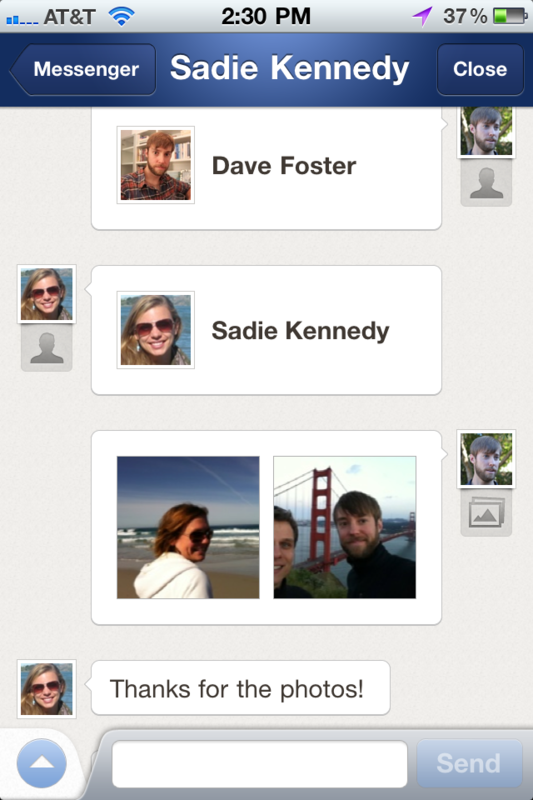 And now, you can message with your friends who aren't near you -- just add them as a friend inside of Bump and start messaging immediately -- it's kind of like a long-distance "virtual bump". 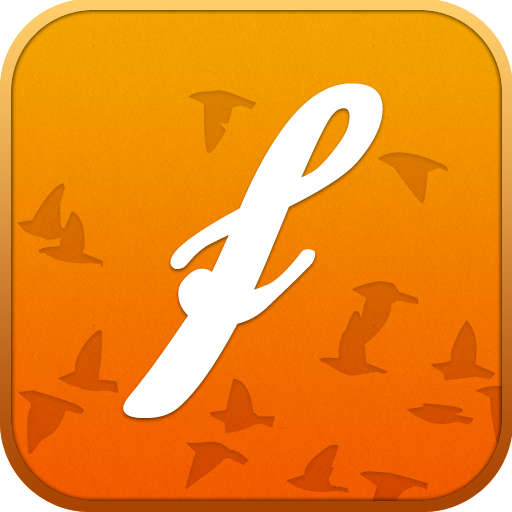 Share photos, apps, music, messages, locations, contacts, calendar events; become friends on Facebook, Twitter, and LinkedIn; compare mutual friends, and more. 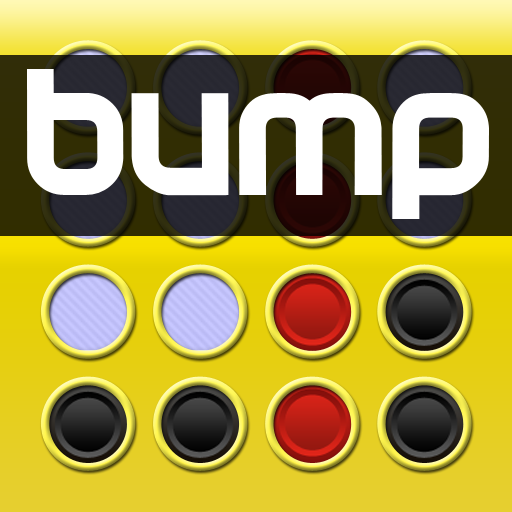 Use Bump for free texting: send messages anytime, complete with instant push notifications. 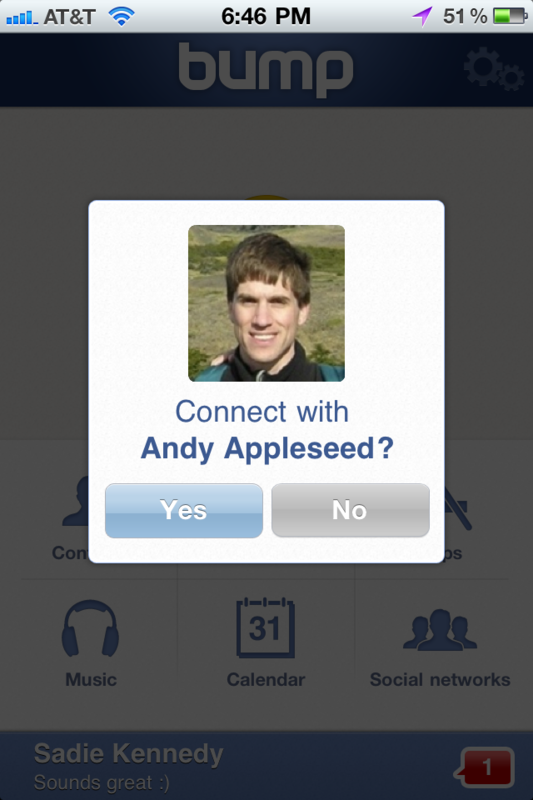 Bump works cross-platform between iPhone, iPad, iPod, and many other phones. + Brand new look and feel with all-new graphics. 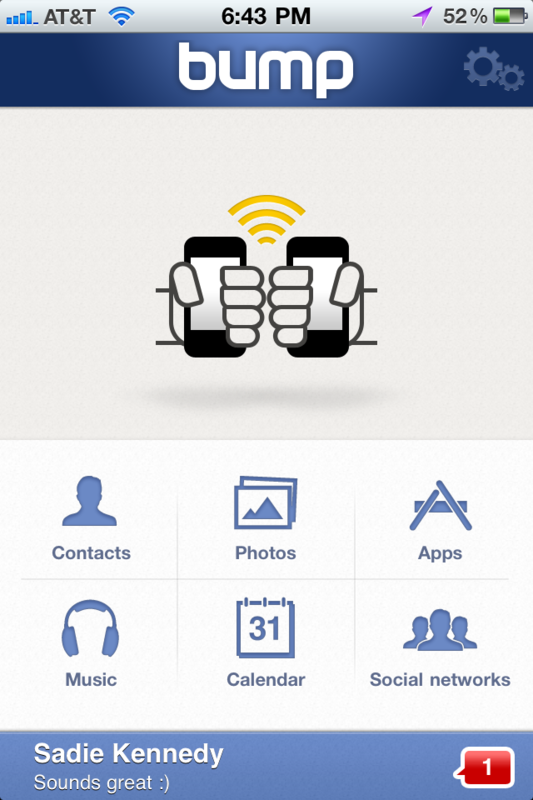 + App Sharing! Select your favorite apps and bump them to a friend. 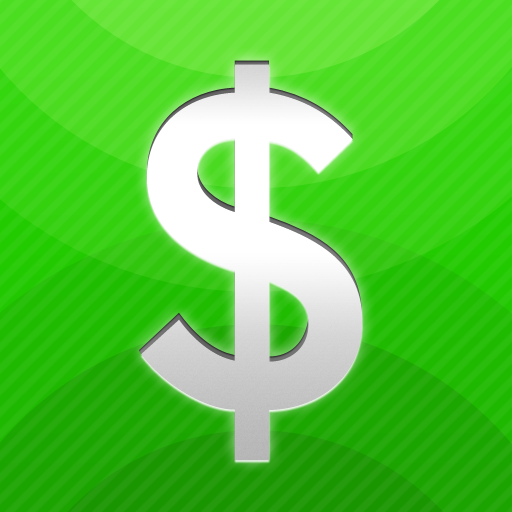 They'll get direct links to download the apps from iTunes. + Send messages to friends who aren't near you by adding them as a friend inside of Bump -- it's kind of like a long-distance "virtual bump". + Music Sharing! 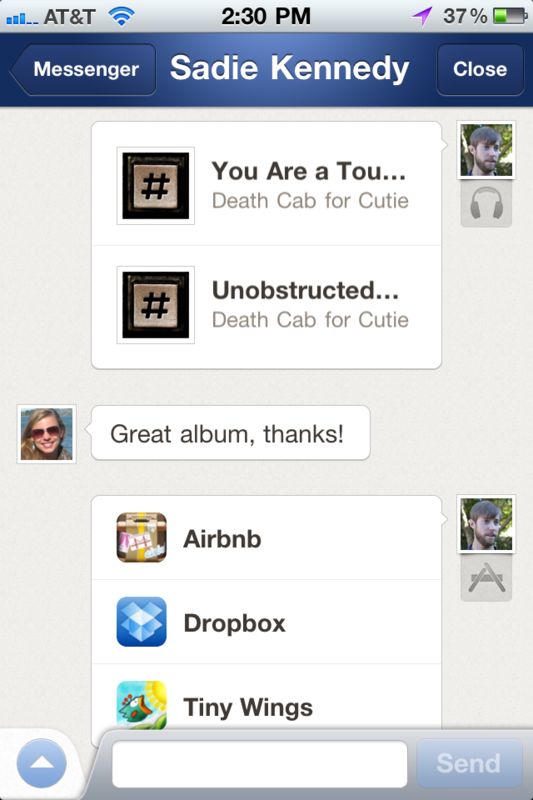 Select songs on your device and bump them to a friend. They can stream them for free from Youtube, listen to iTunes previews, or buy them on iTunes. + Fixed bug that sometimes prevented photos from being saved to the camera roll. Our apologies for any inconvenience this may have caused you!